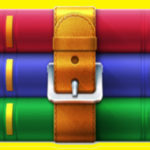 Ashampoo ZIP Business Free Download Latest Version for Windows. 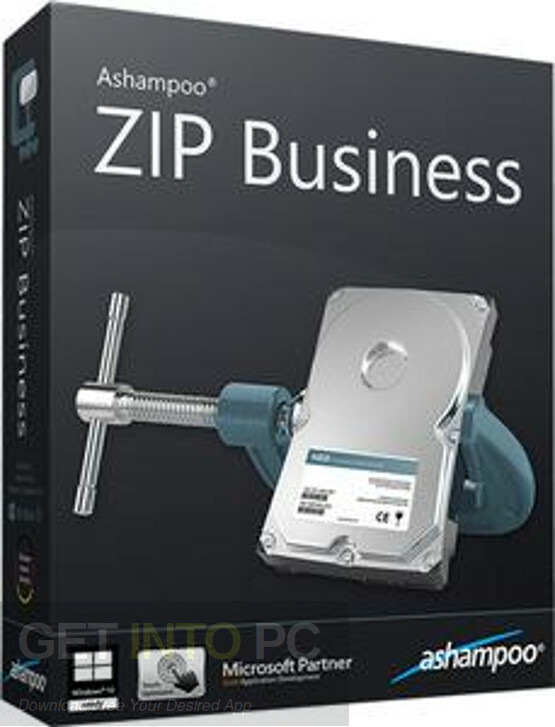 It is full offline installer standalone setup of Ashampoo ZIP Business Free Download. It supports a number of different archive formats aside from the popular ZIP format. 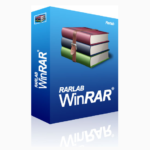 It includes 7-ZIP, CAB, RAR, TAR,LHA< ARJ, ARC, ZOO and ISO images etc. This software contains an interactive and sleek looking interface which borrows the Windows 8 start screen look. This modernized GUI provides the ease of access and this application is also optimized for touch screens. 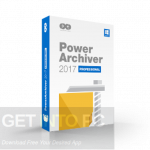 The main advantage of this software lies in the fact that it enables you to explore the content of archives without decompressing them. This software has the stylish looks as well as the necessary set of tools. All in all this is a must have software for all the users. 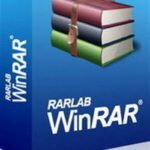 Its a superb archive management software. Click on below button to start Ashampoo ZIP Business Free Download. This is complete offline installer and standalone setup for Ashampoo ZIP Business. This would be compatible with both 32 bit and 64 bit windows.